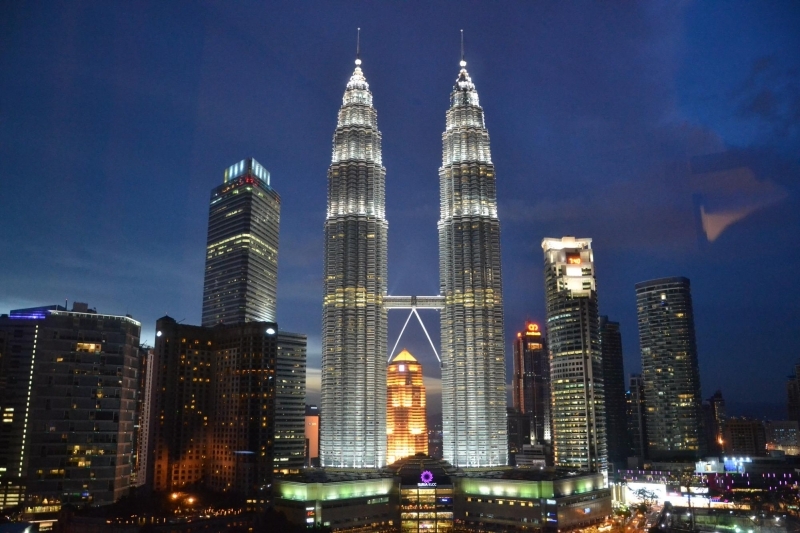 Many people near and far love heading to Kuala Lumpur for their next trip away from home. 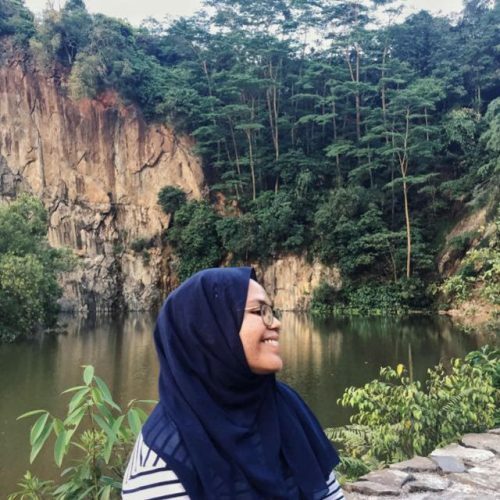 From the myriad of halal food choices to the accessibility of getting from one point to another, Kuala Lumpur is a highly convenient city to head to for Muslims. With that in mind, looking for prayer spots when travelling around Kuala Lumpur can be relatively easy as well. Here’s a list of musollahs in Kuala Lumpur that are near your favourite tourist attractions! When you think of Kuala Lumpur, the first thing that comes to mind is the Petronas Twin Towers in KLCC. There are a few mosques within the vicinity which should make it relatively easy for you to fulfil your five daily prayers. Directions: About 10 minutes walk away from the Petronas Twin Towers. 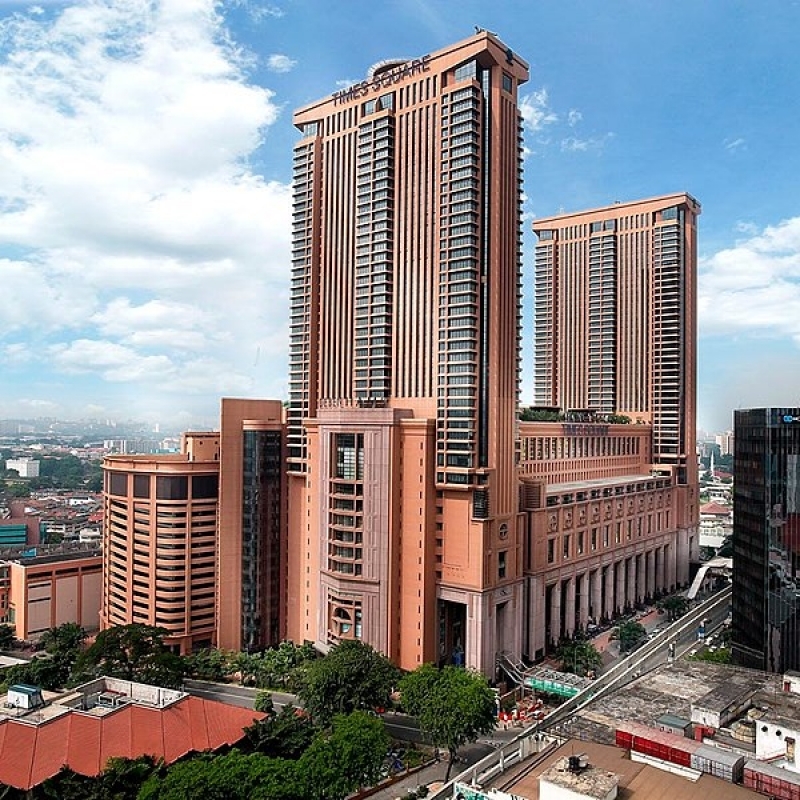 Walk past Shopped at Four Seasons Place And 7-Eleven Wisma Central, along the street of the Gas District Cooling KLCC Plant and Masjid As-Syakirin should be there. 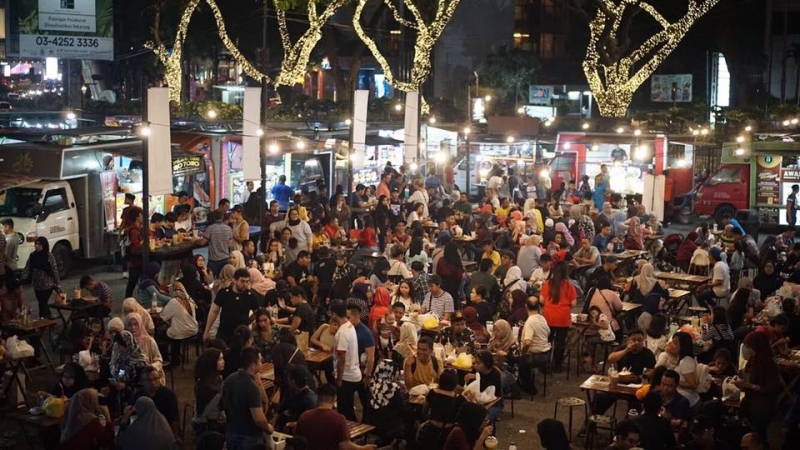 Many tourists head over to Jalan Masjid India for some good street food and shopping. For those who find themselves here during the azan, there are a few mosques which you may head to such as Masjid Jamek. With the Moorish design and Mughal architectural influence, this mosque is a sight to behold. Directions: 3-minute walk from Masjid Jamek LRT, cross the road upon exiting the station and once you see Klang River, Masjid Jamek is right there. Amenities: Wudhu facilities available in the musollah. 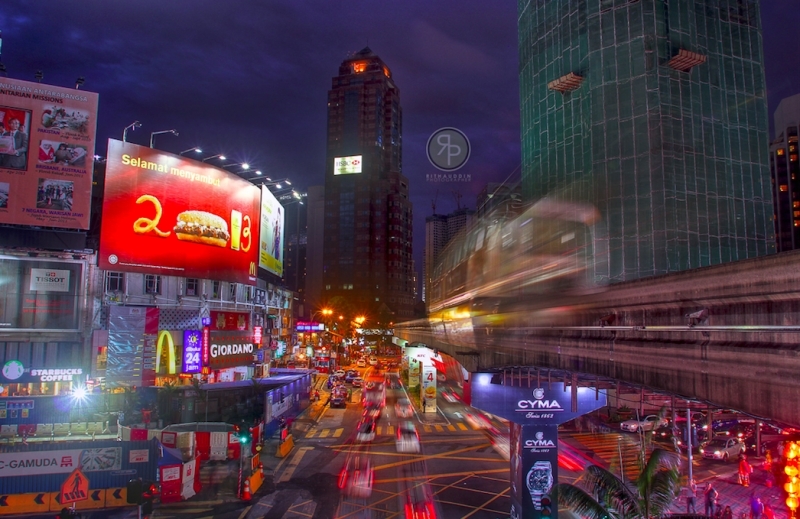 Best known for designer fashion stores and entertainment, many choose to head to Bukit Bintang for a night out. With its central location, many mosques and musollahs are available here. Directions: 10-minute walk from the Bukit Bintang City Centre, walk straight towards Jalan Hang Tuah, take the pedestrian overpass and you will reach Masjid Al-Bukhary. One of the more popular malls we head to for its location, Berjaya Times Square is a pitstop where many catch their buses back home! With countless food stalls, clothes and even theme parks found within the mall, one can spend hours here. Once prayer time comes calling, you can head over to themusollah. Amenities: Telekungs are provided but limited. Wudhu can be performed in the nearby toilets. 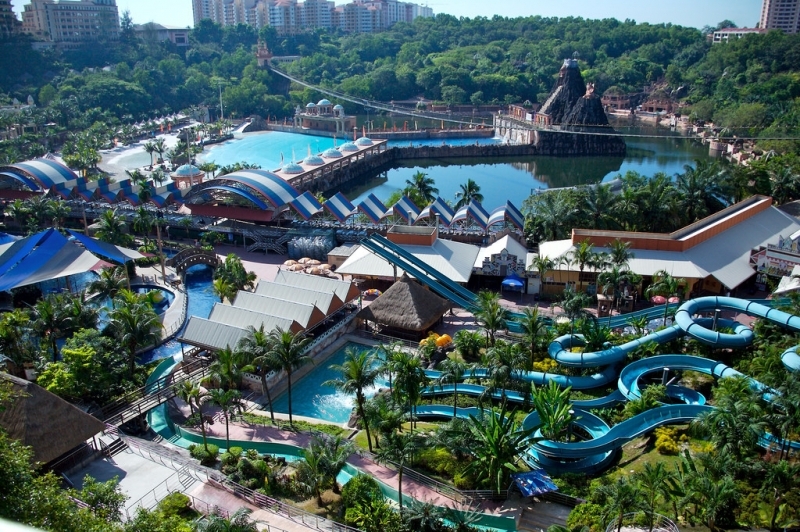 Deemed as the ultimate theme park in the whole of Malaysia, many families love heading to Sunway Lagoon or Pyramids for the next family vacation. With themed parks such as water parks, extreme parks, amusement parks and more, there will be something available for everyone in the family. With that in mind, there are musollahs made available here for your prayer breaks. Amenities: Telekungs are provided. Wudhu can be performed in the nearby toilets. With plenty of mosques and musollahs in Kuala Lumpur, don’t fret about finding a clean spot and bringing your essentials over for prayers. With this list, you should be able to pray and explore the city while fulfilling your daily obligations. Happy exploring!